Cort Guitars is an electric, acoustic and bass guitar manufacturer centered in South Korea. The company is one of the largest guitar makers in the world and produces both high-quality instruments and budget line models for many other companies, as well as a range of amplifiers. Today, Cort’s main production focus is not on Cort-brand guitars but rather on contract work for numerous other companies. Generally, large companies contract Cort to build lower-priced guitars that have that company’s brand on them. Ibanez, Parkwood, Squier and the G&L Tribute series line of guitars are among the most well-known brands that Cort produces. 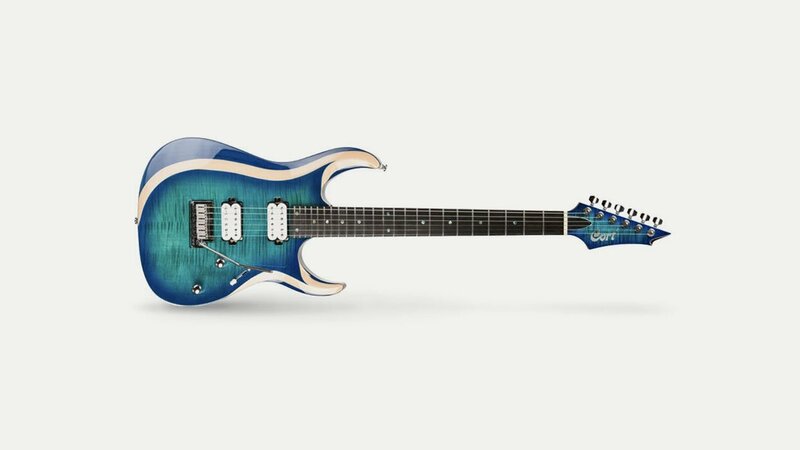 In recent years small companies known for extremely high quality (and high-priced) guitars have begun contracting Cort to produce budget line models, such as Avalon of the UK.